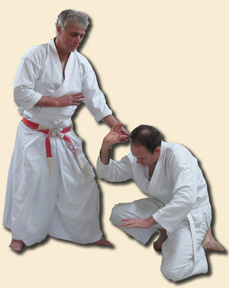 transitioning from the aesthetic to the nasty, on minimizing aiki, and on making self-defense more efficient. 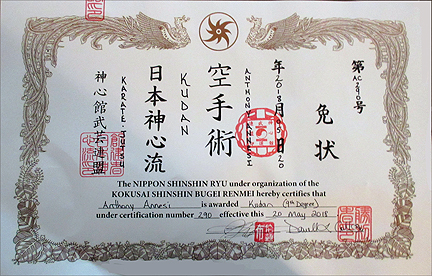 Open to adults of all ranks. For a flyer to share, click image. 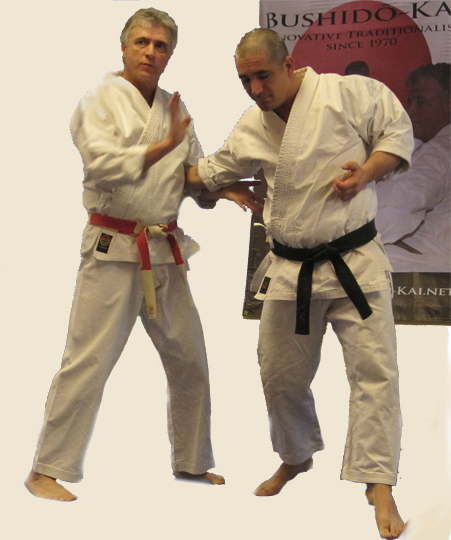 Black Belt students and teachers in the New England area are invited to inquire about private, black belt only Master Classes held six to eight months per year at various locales within 50 miles of Boston. 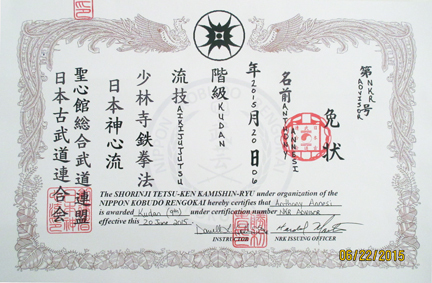 Hanshi Annesi personally instructs all classes. 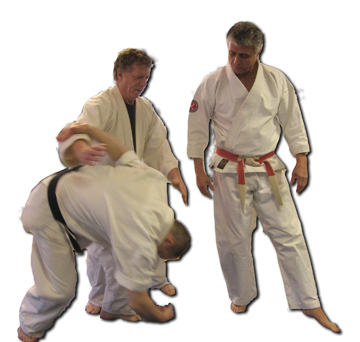 Subjects are non-style specific and concentrate on concepts, skills, and principles applicable to most traditional martial arts. There is a 20-person class limit and registration is always in advance. No admission at the door. 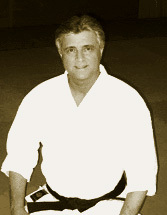 "Every time I attend one of Tony Annesi's seminars, I leave with a tremendous boost of insight and inspiration; and the knowledge I gain breathes new life into my practice of martial arts. 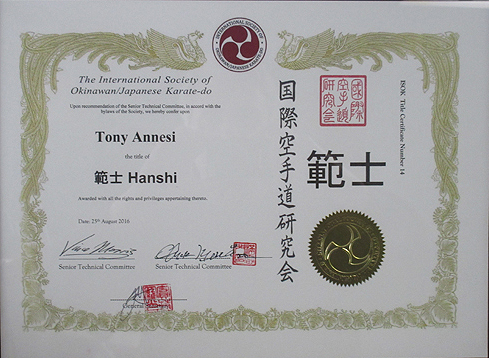 I highly recommend Tony Annesi and his seminars to all serious traditional martial artists." 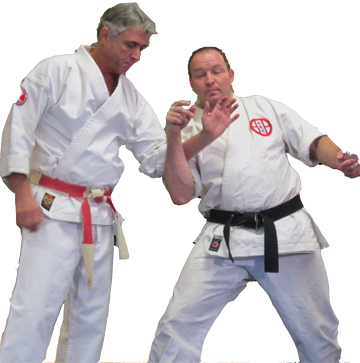 --Roger Paradis, M.A., L.M.T.